Hamburg (renewablepress) - The asset manager CEE has taken a further step towards digitalisation. 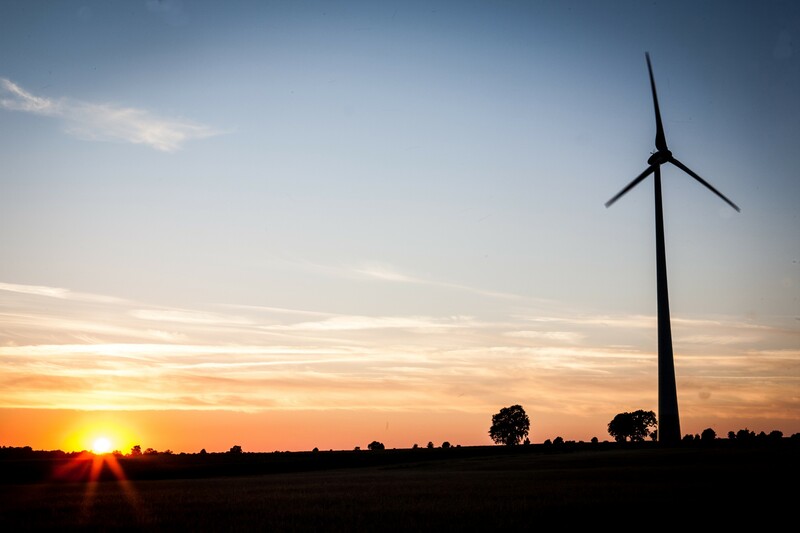 The Hamburg-based company has teamed up with partners to develop a database containing a large number of relevant component specifics of more than 130 wind turbines. The software will be unveiled to the public for the first time at the Wind Energy Days in Linstow. Publication and Reprint free of charge; please send a voucher copy to CEE Operations GmbH, softEnergy GmbH, windexperts Prüfgesellschaft mbH or 8.2 Obst & Ziehmann GmbH. Please note: The publisher of this press release »CEE Operations GmbH« is responsible for the content.